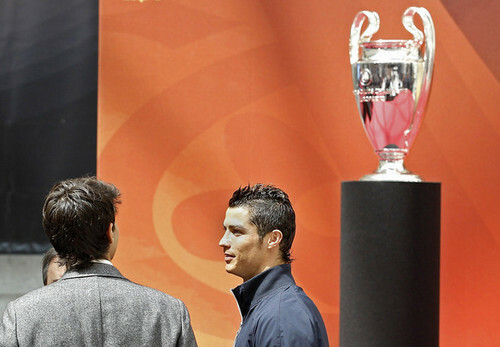 Cristiano Ronaldo & Kaka. Cristiano Ronaldo & Kaka. Wallpaper and background images in the Cristiano Ronaldo and Ricardo Kaka club tagged: cristiano ronaldo kaka soccer football real madrid.